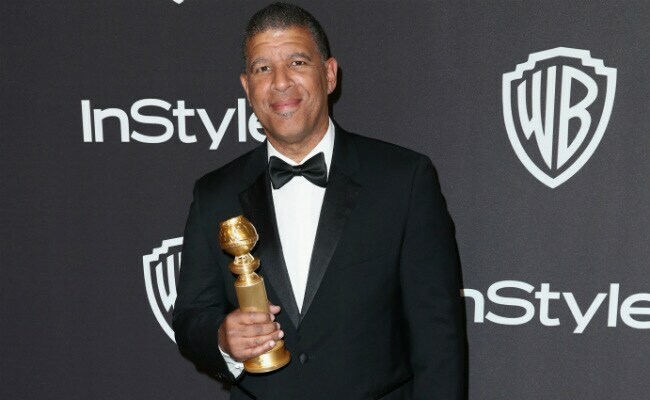 Peter Ramsey could become the first African American director nominated for a feature animation Oscar. Ramsey has been down much of this road before. His directorial debut, 2012's Rise Of The Guardians - for which he was hailed as "the Obama of animation" - was another big-budget CGI feature that garnered a Golden Globe nomination. But Brave took home the Globe (and the Oscar) that season - while Guardians didn't even receive an Academy Award nod. Spider-Verse, though, sits in a much stronger position. Sony's new animated smash - also directed by Bob Persichetti (Puss In Boots) and Rodney Rothman (22 Jump Street) - not only won the Globe. Spider-Verse has also received better reviews than Guardians (87 vs. 57 average score on Metacritic). In a big year for screen superheroes of color, Spider-Verse is also riding a cultural zeitgeist. In its first three weeks of release, Ramsey's latest film has already grossed $275 million worldwide - set to soon surpass the entire run of Guardians ($306.9 million). Ramsey's well-rounded background includes painting, illustration and storyboard art - including Ava DuVernay's A Wrinkle in Time last year - and his pivot to animation starting with the Shrek franchise has opened whole new creative avenues for him. Ramsey has witnessed barrier-breaking, including when he served as a second unit director on 1993's Poetic Justice - the film's director, John Singleton, had become the first black director to receive an Oscars nomination for his film Boyz N The Hood."